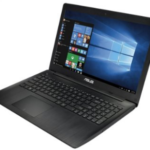 ASUS G750JW-DB71 is a 17.3-Inch Laptop outfitted with a 3.4Ghz Intel® Core i7-4700HQ processor, 12GB DDR3 RAM, 1TB HDD + 32GB ASUS WebStorage, a 17.3″ FHD anti-glare display at 1920*1080 resolution, and NVIDIA® GeForce® GTX 765M 2GB GDDR5 graphics. 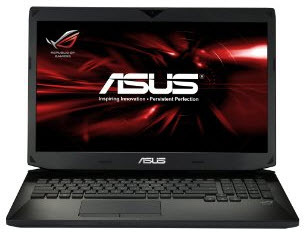 The ASUS G750JW-DB71 laptop also comes with DL DVD+-RW/CD-RW optical drive, HD Camera, 802.11a/g/n Wireless LAN, 3-in-1 (SD, MMC, MS) card reader, Illuminated Chiclet keyboard, and 8 cell Li-ion Battery Pack. 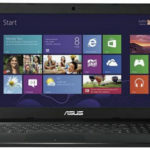 The laptop is running on Windows 8 (64-bit) operating system. Needless to say, such a configuration is good enough for our daily use, people are very satisfied with it. What's cool about this laptop? The new 4th Gen Intel® Core™ i7-4700HQ processor delivers fast and thermally efficient performance for smooth gaming and multitasking. Intelligent thermal design with dual rear-venting fans that gets the heat out and away from the user for prolonged gaming. Enhanced audio experience with ASUS SonicMaster technology and onboard headphone amplifier. 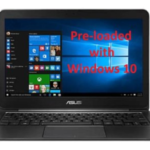 You'll enjoy fantastic performance from this laptop. 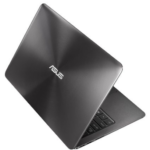 So if you are planning to purchase a high quality 17.3″ notebook PC, I think the ASUS G750JW-DB71 17.3-Inch Laptop could be a perfect choice. What do you think about it? 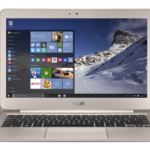 Buy or find out more about the ASUS G750JW-DB71 17.3-Inch Laptop at Amazon.